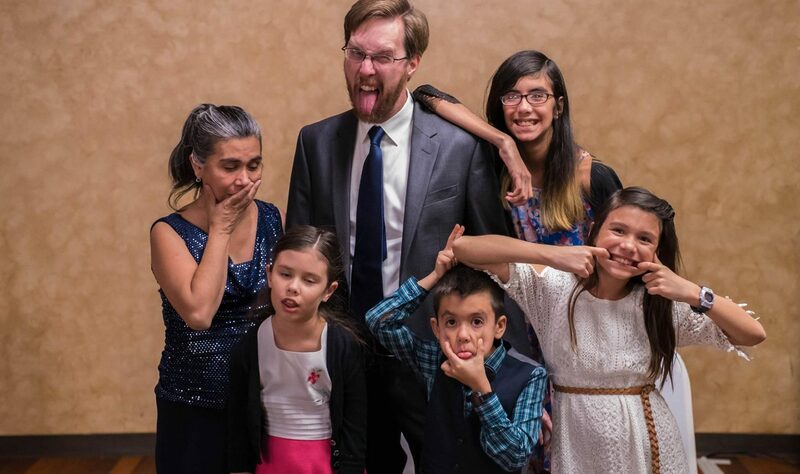 So, I give you a story of an encounter between the space explorers … and the Borg. Once upon a time, there were two space explorers named Josie and Joseph. One day they came across the Borg. “You cannot escape. Resistance is futile,” said the Borg. “No, that won’t work,” said Joseph. 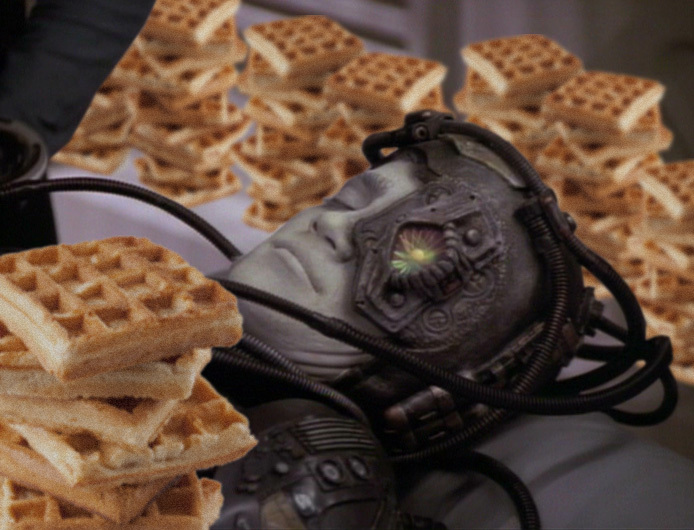 And so, they made five million poison waffles, and called the Borg. “We are the Borg,” said the Borg. And so, all the Borg beamed over, and Josie and Joseph gave them waffles to eat. Then the Borg became very sick. They all beamed back to their cube, and so the two space explorers turned on warp speed.